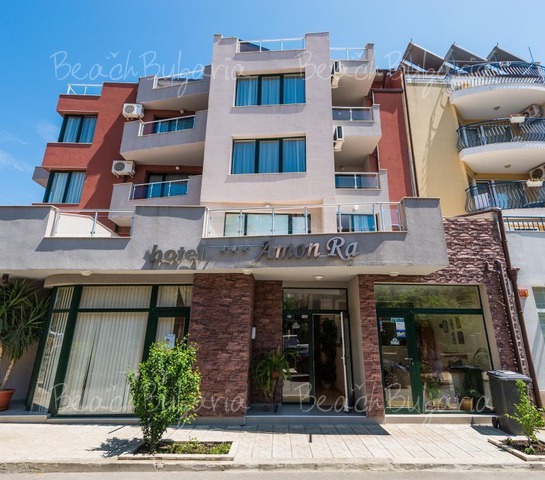 Amon Ra Family Hotel is situated in the new part of Sozopol, just 50 meters from Harmani beach. 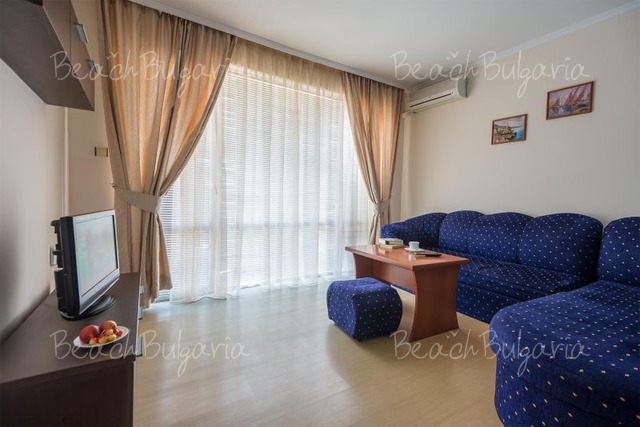 The rooms and suites are equipped with TV, safe, telephone, minibar, air conditioning, balcony. There is possibility of setting an extra bed in a room. The hotel offers restaurant with panoramic terrace. The restaurant serves dishes from the Bulgarian cuisine. There is Wi-Fi internet access in the hotel. Amon Ra Hotel offers facilities for conducting seminars and conferences. The hotel offers room service, laundry, medical help, wake-up calls. 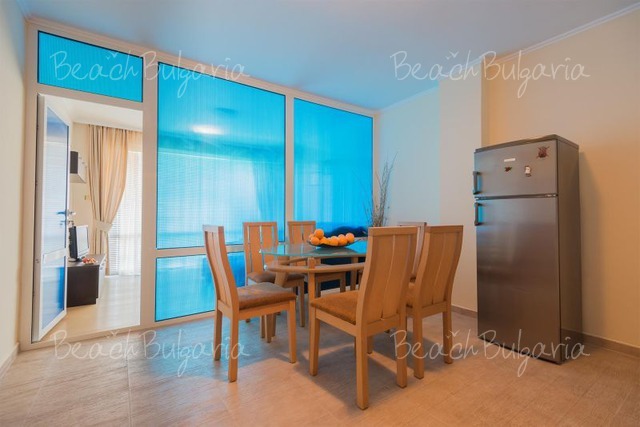 * All prices in Euro, per apartment, per night, breakfast included. * Cancellations can be made free of charge providing details of this are received at least 17 days prior to check-in time on the day of arrival, cancellations made after this period will incur a fee equivalent to the cost of 3 night's accommodation. Please, post a comment on Amon Ra Family Hotel. 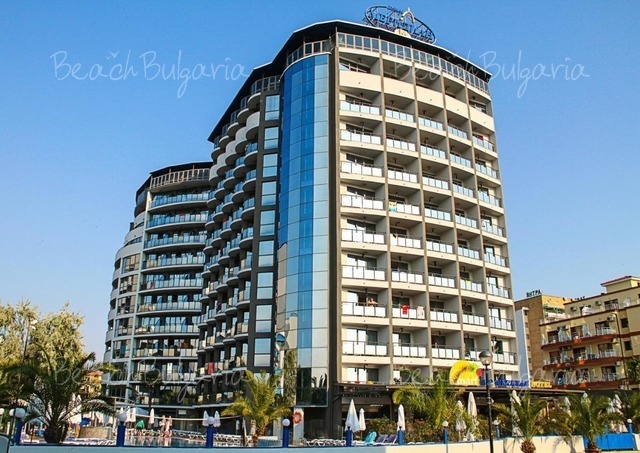 All inclusiveBest deals Smartline Meridian Hotel Sunny Beach Get free overnights - 21=16, 14=10, 11=9, 7=6, 7=5!